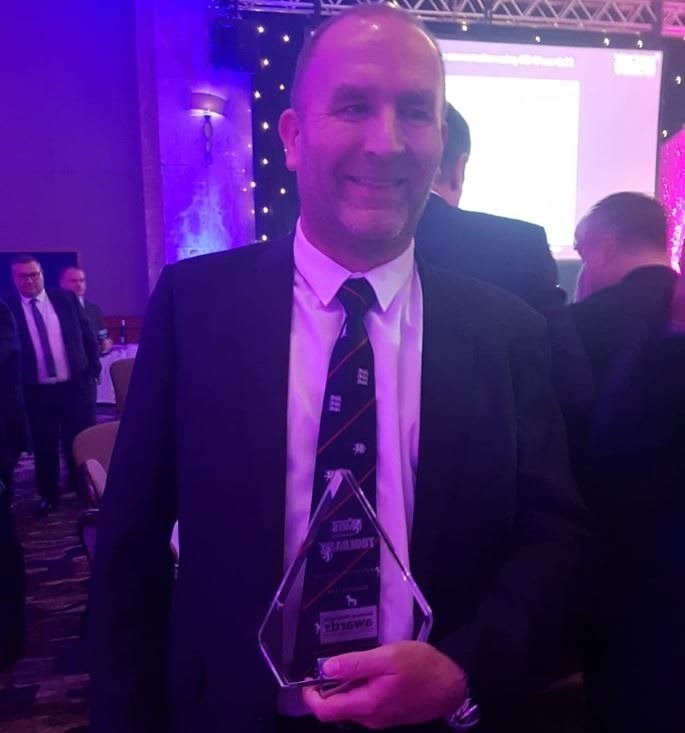 We are delighted to announce that our Anglia Tool Centre Cambridge showroom won the Tool Showroom of the Year 2018 award at the Builders’ Merchant Awards. 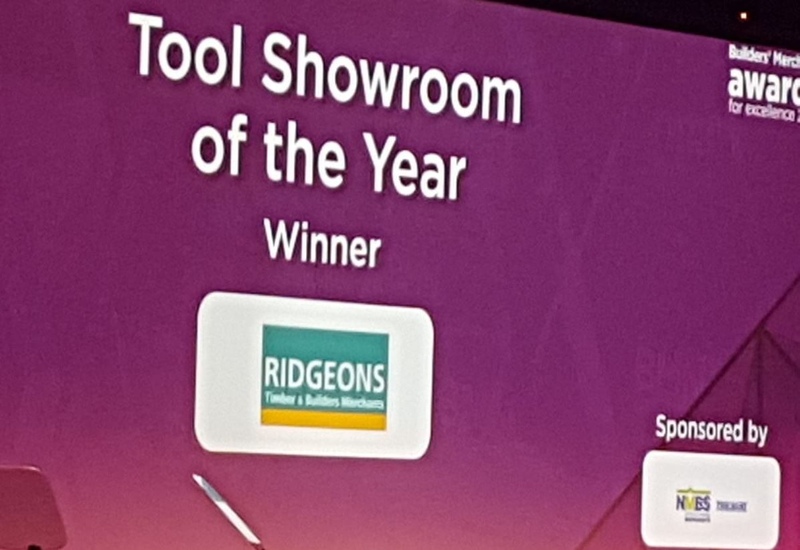 Our Cambridge showroom fought off competition from two other finalists to scoop the top prize at the prestigious event hosted in London last week. This is testament to the hard work from everyone involved at ATC. Opened in March earlier this year, our ATC Cambridge showroom is our newest standalone branch. Based on Clifton Road and led by branch manager Ian Waine, the showroom has proven to be a huge hit with new and returning customers. The showroom features an extensive Festool display. Additionally, we offer live demonstrations of our most popular products to visitors. Furthermore, it hosts a fantastic range of items from brands such as Dewalt, Makita and Milwaukee. There is also a section dedicated to Bosch accessories. Whatever you’re after it’s likely our Cambridge showroom has you covered. For a good look at our brilliant selection of corded and cordless power tools we recommend visiting our store. Get hands on and speak to our expert staff to decide if it’s the right tool for the job. Please click here for more details about our ATC Cambridge showroom, including directions and opening hours.